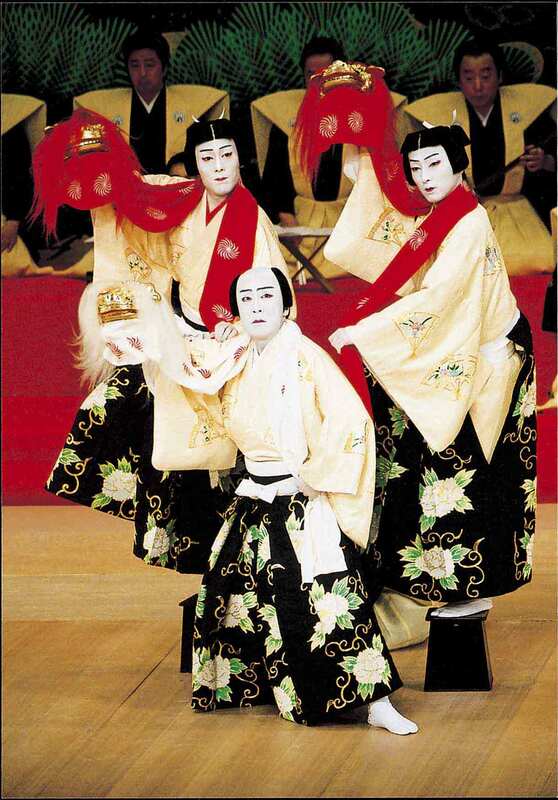 The closest thing to seeing Kabuki live in Tokyo! 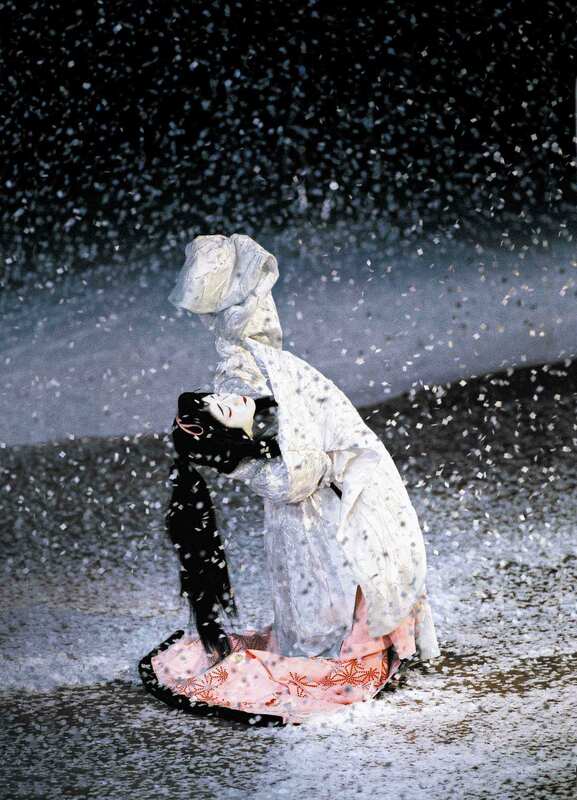 The two Vancouver premieres will be the pure dance presentation, Heron Maiden, and one of the Kabuki productions that draws the biggest audiences in Japan, the ever-popular Triple Lion Dance. Both films are subtitled in English. Tickets are $23 (inc. tax) for Triple Lion Dance and $17 (inc. tax) for Heron Maiden . Tickets can be purchased online at www.cineplex.com from January 21 or in person at the theatre. The Kabuki Lion Dance usually features a father/son duo as two powerful lions who explore the challenging father/son relationship. The Triple Lion Dance is extraordinary not only because it stars the legendary Kanzaburo, but also his two sons Kantaro and Shichinosuke who shine as the two younger lions. Look for hand-held shishi masks, full mane costumes and a spectacular on-stage orchestra. Watch a trailer on YouTube. Cinema Kabuki in Vancouver is presented by The Japan Foundation in association with the Consulate General of Japan and TomoeArts. Go to The Japan Foundation's website for the most up-to-date information: www.jftor.org. Also visit www.tomoearts.org or call us at 604.607.5978.